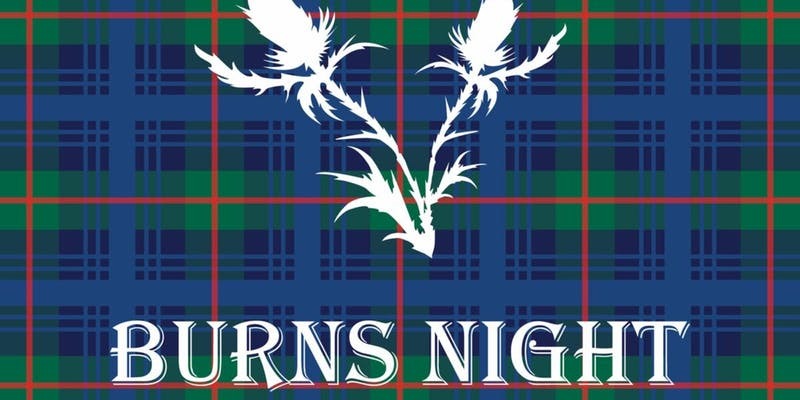 Join us for an evening of Scottish cuisine to honor the famous poet, Robert Burns of Scotland. Born on the 25th of January, he is widely regarded as the national poet of Scotland and is celebrated worldwide. Chef Larkin creates your menu based on the best and freshest seasonal foods available at the farmers’ market, our kitchen garden, and from other local sources. The menu for the evening is as follows.